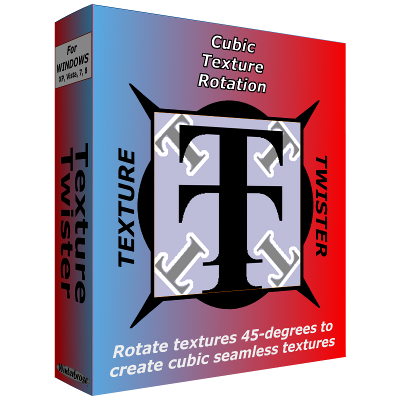 Texture Twister allows the artist to quickly and easily rotate an image by 45-degrees to create a new deriviative cubic seamless texture. 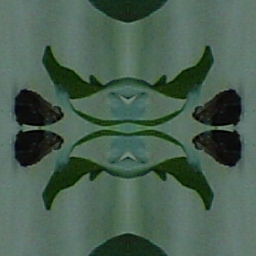 Sounds like a simple tasking for 2D Graphics apps like Photoshop and The GIMP to rotate the image by 45-degrees, right? You can spend more time by doing it manually, but check out comparisons below to make an informed decision. 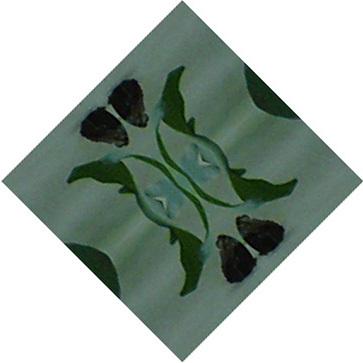 Texture Twister takes care of the "white space" problem for completely seamless results. 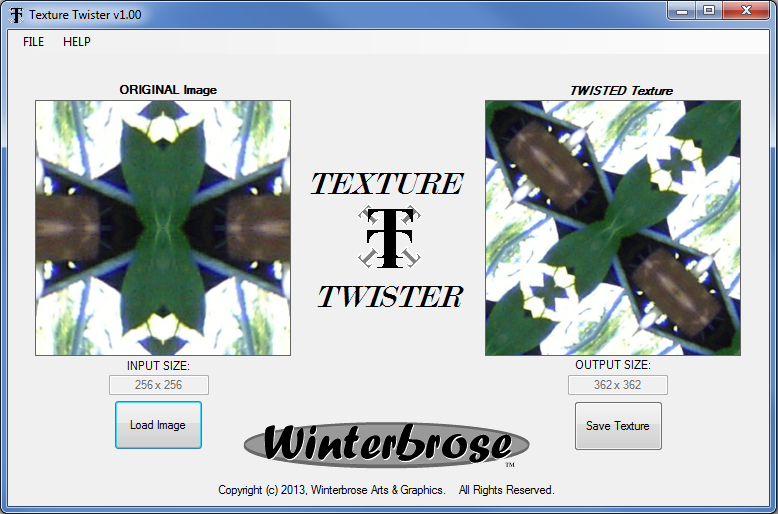 The Texture Twister GUI was designed to be fast and easy to use! 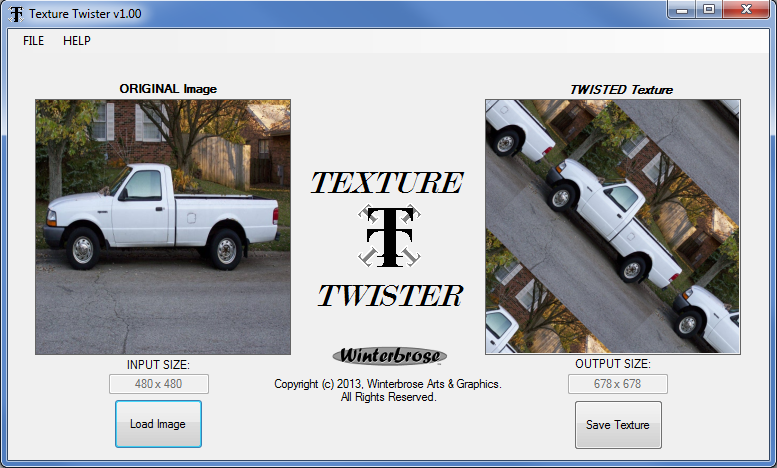 Texture Twister works with many image types but is best suited for use with symmetrical (square) sizing (ie 64x64, 256x256, 512x512) and is particularly well suited for seamless source images. Be sure to get the Demo and ensure it meets your needs before purchasing a copy. Besides the obvious rotating of original image to create new/unique textures, a user might consider twisting their original texture creations to provide an added level of security from easy reproductions. The way this works is that even though your new texture can simply be copied/saved, only your have the "original" version that was twisted to create the end result. And to further secure your work, use a good graphics to shrink the resulting texure back to original size. 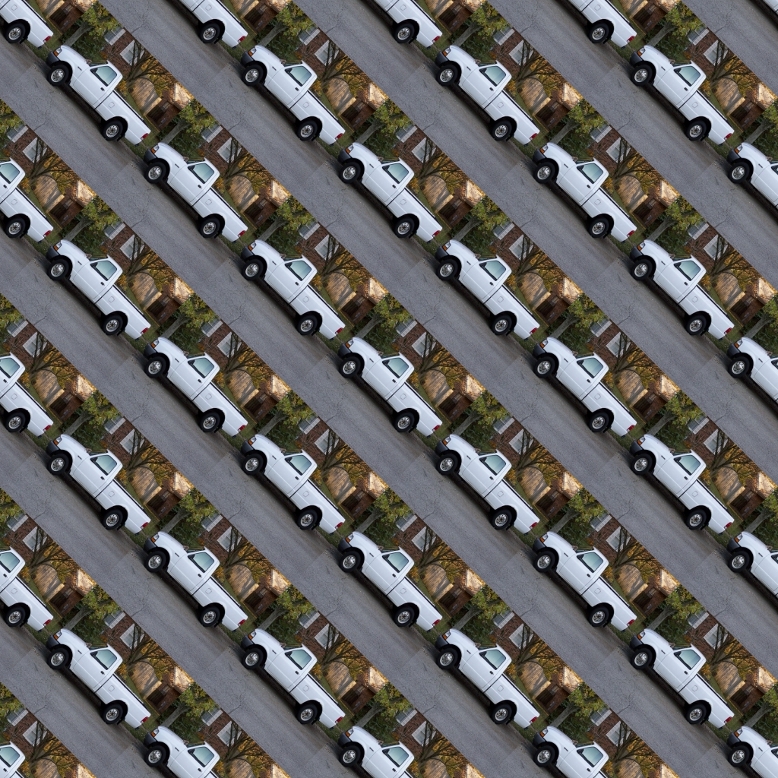 If needed for any legal recourse, only you possess the original image and can demonstrate with the use of Texture Twister that you were the original creator of the texture in question. 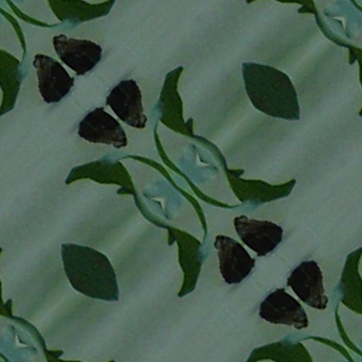 Even though Texture Twister is most suited for textures, it can be used for many productions! Please read this section carefully before purchasing Texture Twister. All sales are final! No refunds on purchased software! Every computer system has a unique hardware and software configuration. Under certain conditions, Seamless Stamper may impact or be impacted by your system's particular configuration. Therefore, all users are highly encouraged to download the Demo Version to ensure compatibility with your computer system BEFORE purchasing a copy of the software.